To make your music festival and performance experience even more exciting, OrlandoFest offers you the choice of participating in our Competitive Music Festival or our Performance Workshops. If you can’t decide, you can choose to participate in both! 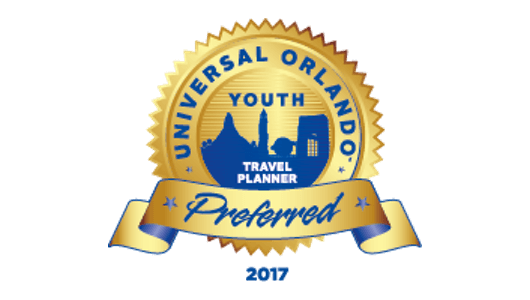 * When selecting your OrlandoFest option, please make sure that your option allows you ample days to visit Universal Orlando Resort™ and attend the OrlandoFest Awards Ceremony, which is held in Universal Studios™. The OrlandoFest Awards Ceremony does require a park admission. The on stage clinic, particularly Mike Davis', was fantastic. I definitely learned some things I can take back to improve both bands. Thank you for your organization and very positive attitude and patience. I really liked the awards ceremony format as well. The kids had a blast! Thank you for providing a great opportunity for me and my students. My choir and I wanted to thank you again for a wonderful weekend and competition that we experienced at OrlandoFest! Everyone was so professional and proficient. Thanks for another Great experience at OrlandoFest this spring. I have been attending festivals every year for the past 20 years in the Orlando area and you guys do a fantastic job with OrlandoFest. From the moment that we step off of our buses to the instant we get back on them your people are there to direct the group with a smile and professionalism. The facilities are superb and the judges were right on and so helpful with their comments. I look forward to coming back next year if you will have us and sharing our music with you guys. Our experience with OrlandoFest was excellent because of your service. We will be back! Everything was perfect, and my students, chaperones and I enjoyed literally every minute of our trip to Orlando. Thank you so much for everything that you do with the festival, and for promoting and recognizing the importance of music education throughout the country. We cannot wait for our next trip to Orlando to partake in the OrlandoFest experience again! OrlandoFest grew from the collaboration of multiple previous student Music Festivals in 2010. With the help of the Universal Orlando Resort™, OrlandoFest is thrilled to bring this exciting Music Festival and Performance Experience to you!  © 2019 OrlandoFest - All rights reserved. © 2019 BMP. All rights reserved. Universal elements and all related indicia TM & © 2019 Universal Studios. © 2019 Universal Orlando. All rights reserved.